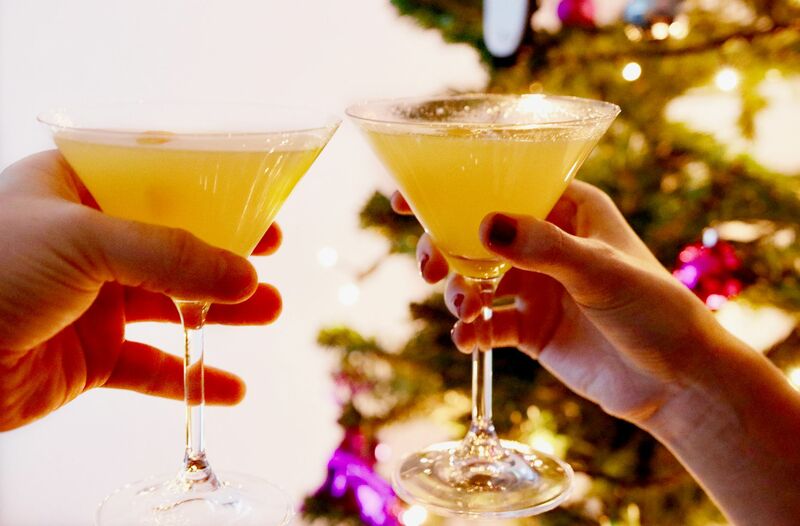 Christmas Day morning normally starts off with a drink of champagne or a cocktail and a warm croissant. Food and drink are always my priorities, even before opening presents. 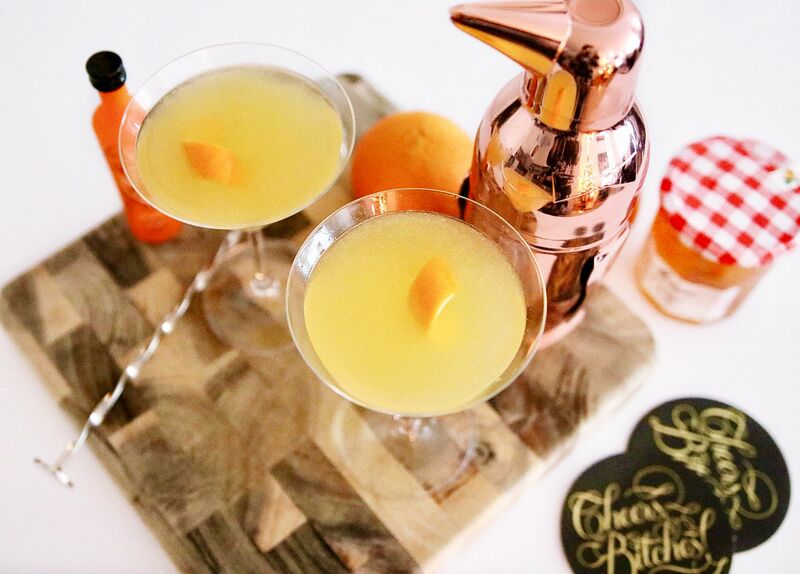 Therefore I thought I’d share with you a cocktail recipe, perfect for Christmas morning. 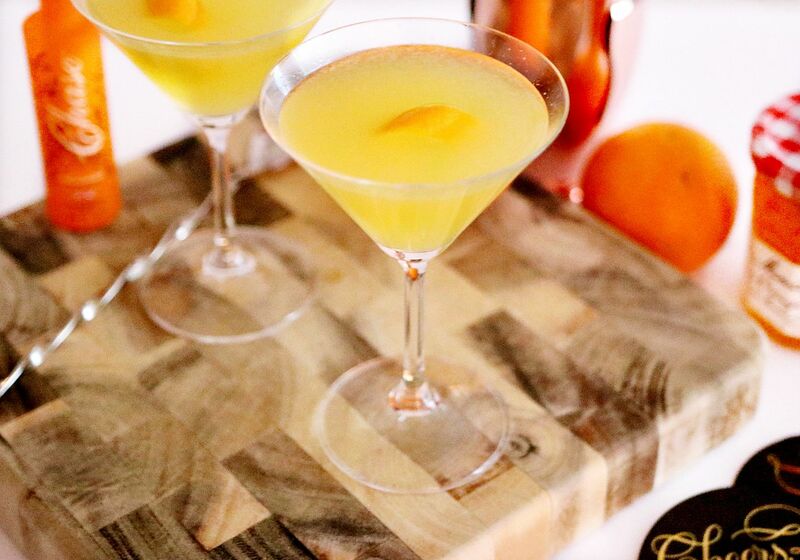 The Breakfast Martini was originally penned by Salvatore Calabrese and includes gin with a hint of marmalade. However I decided to mix it up a little and use my Chase Marmalade vodka from the Chase Advent Calendar in place of the gin. Luckily for me Salvatore adapted his recipe when he visited the Chase Distillery, which you can find here. So grab your ingredients and have a very merry morning! 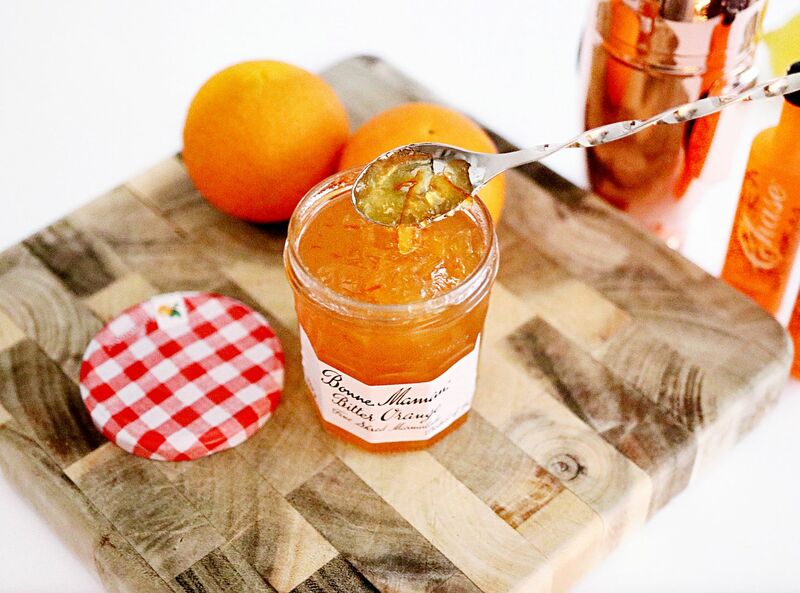 Scoop up your marmalade using a bar spoon and add to your cocktail shaker. 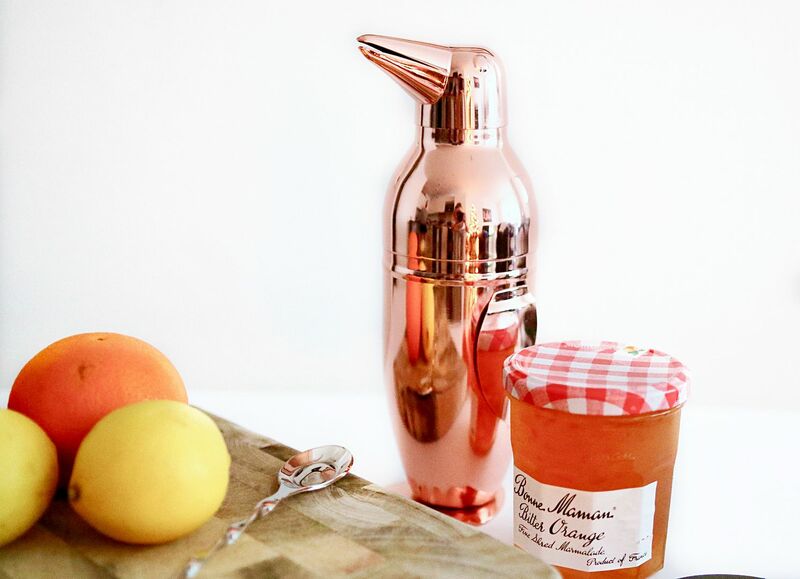 I picked up this festive looking copper penguin cocktail shaker from Sainbury’s and I absolutely love him. 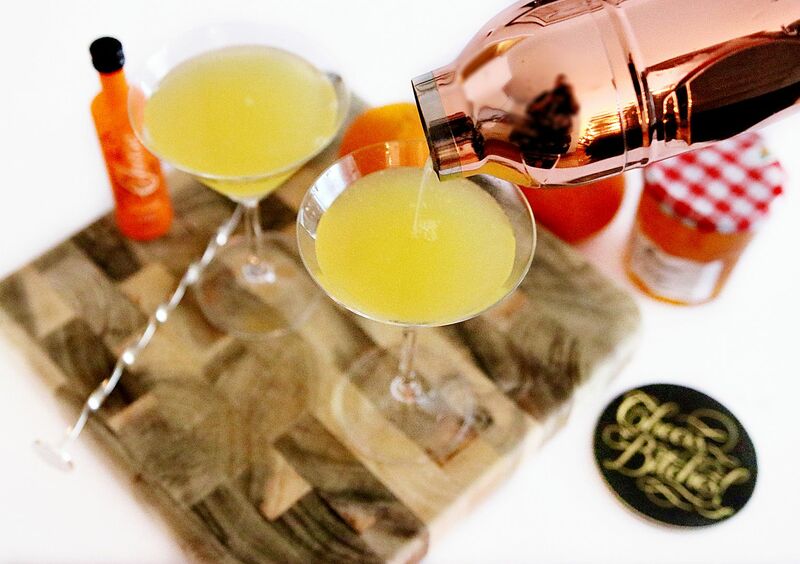 Add the Chase Marmalade Vodka, luckily I had my mini sizes which act as a double shot, but otherwise use a measure (or not!). 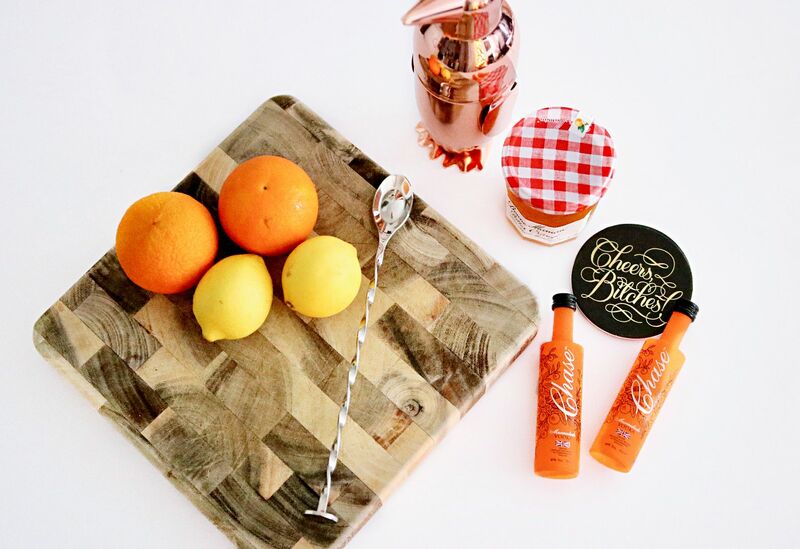 Add your squeezed lemon juice, orange juice and sugar syrup into the cocktail shaker. 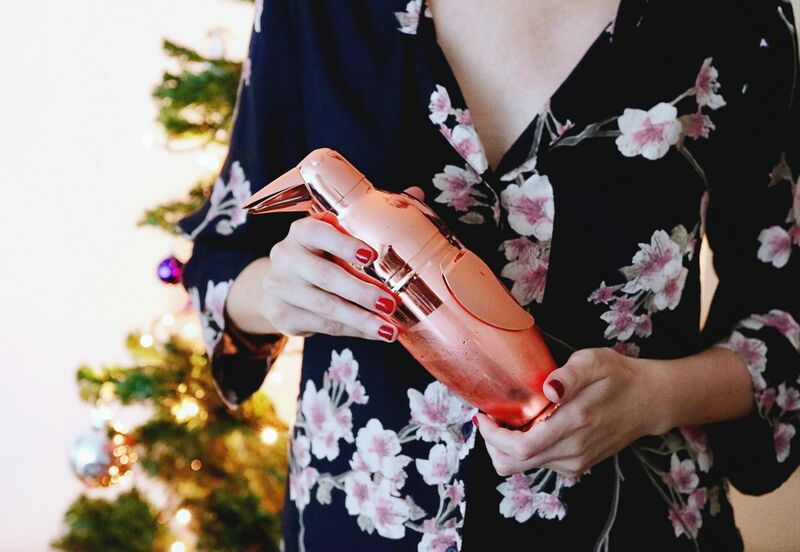 Put the lid on and give it a good shake, pyjamas optional. 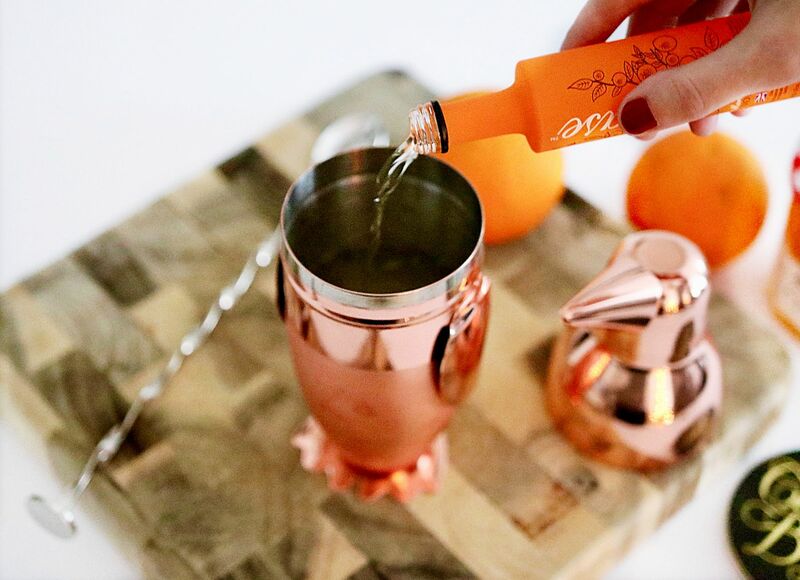 Pour into your martini glasses, if your cocktail shaker doesn’t have a strainer use a strainer. Then cut an orange peel, twist it a little and use to garnish. I added ours into the drink rather than on the side.